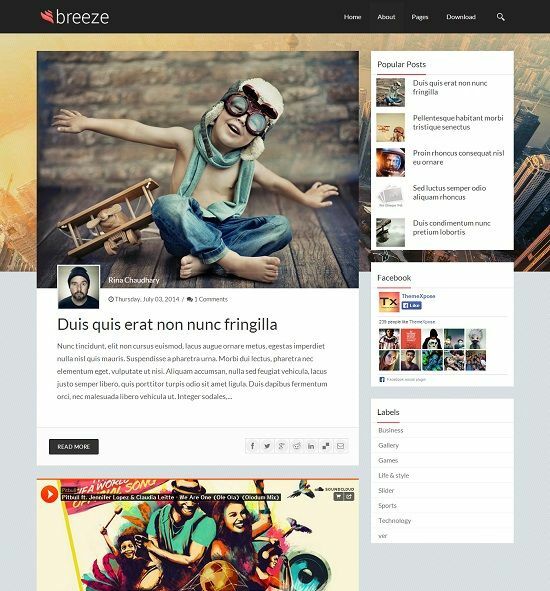 Breeze is a free professional blogger template with fully responsive design. 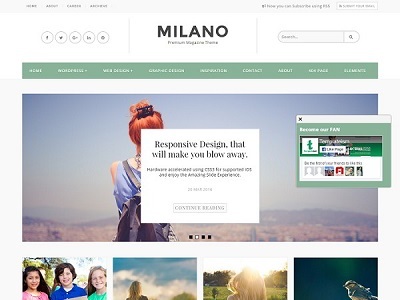 It comes with two styles – Fixed Background and Changing Background. 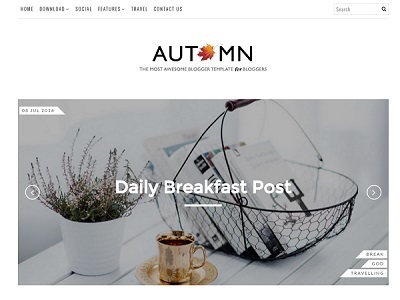 With its best typography and post style display will make this template a more creative and attractive to your visitors. 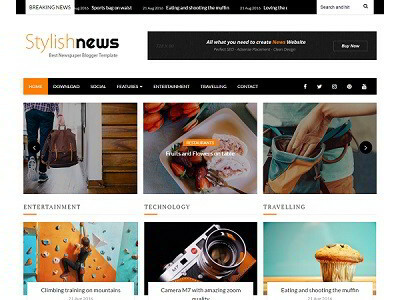 Breeze blogger template is an ideal choice for personal, marketing, corporate and simple magazine type websites. Thanks.. :) :) :) nice and great!! But only one problem to me, how to change the profile post picture.. hope u can give the answer, Thanks u so much!! !